Researchers published a study in PLOS medicine, looking at the lives of 650,000 people. Over the course of 10 years, a regular workout schedule seemed to extend their life expediencies by as much as 7 years. We’re talking about a healthy life here, and not sitting around in a wheelchair, or hooked up to a machine. The magic number appears to be about 150 minutes of exercise per day, which rounds out to about 20 minutes a day, or 60 minutes three times a week. The biggest surprise was in the overweight group. Even these folks could extend their lives by 2 years, just for getting in 75 minutes of brisk walking per week. The message here is that working out does a body good, regardless of what your current physical appearance is. 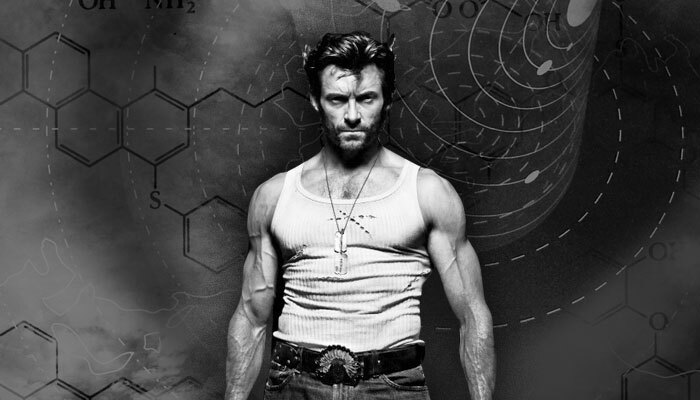 A lot of guys think that just because they don’t see Hugh Jackman in the mirror every morning, their current routine is a failure, and they give up. Not true. Keep at it!